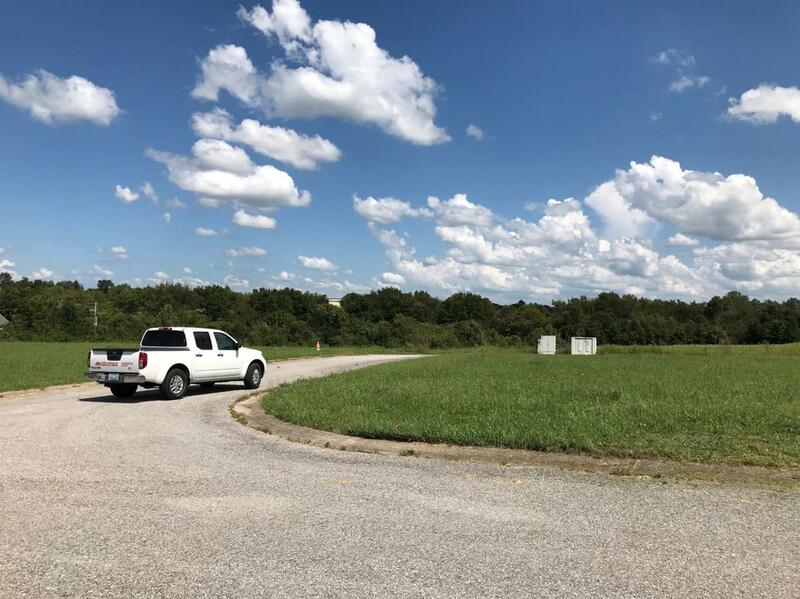 Lot is .75 acres and fronts Parkview, curbed, paved, & ideal for retail, office or professional services. All city utilities are in place, including 3 phase electric on site if needed. Great price on busy location just off Glensboro close to Walmart & Doctor, Dental, retail, & professional offices.